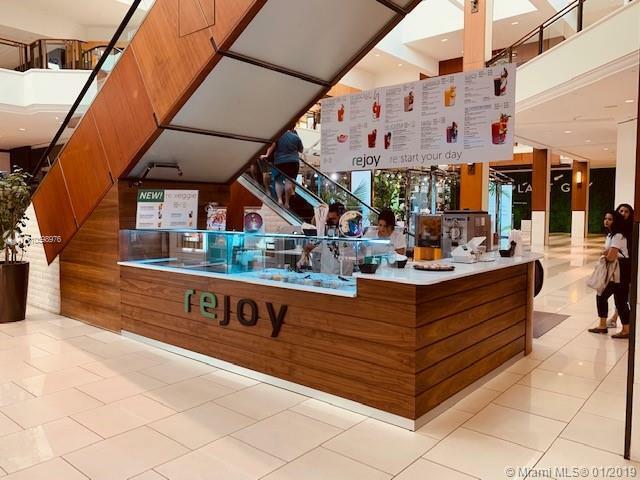 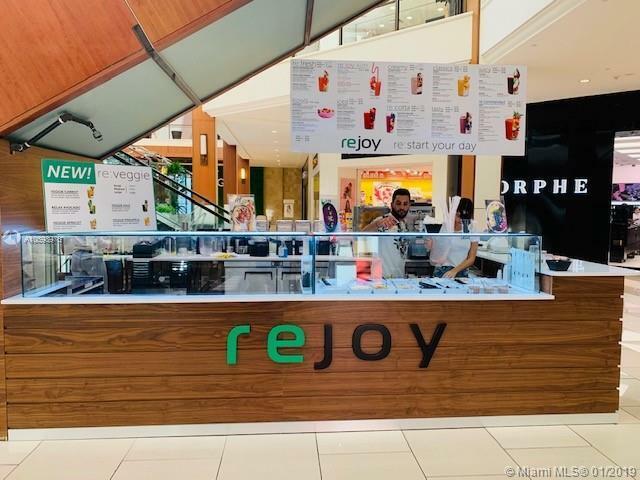 Outstanding opportunity to own this fully operational Kiosk located on the ground floor of the Aventura Mall near High end stores and heavy Pedestrian traffic. 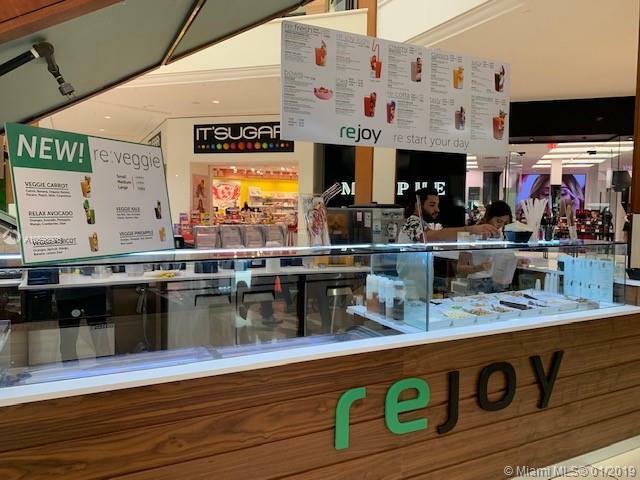 The Kiosk has a 3 year lease length with great terms and perfect fit for franchise meanwhile make income offering healthy smoothies and bowls. 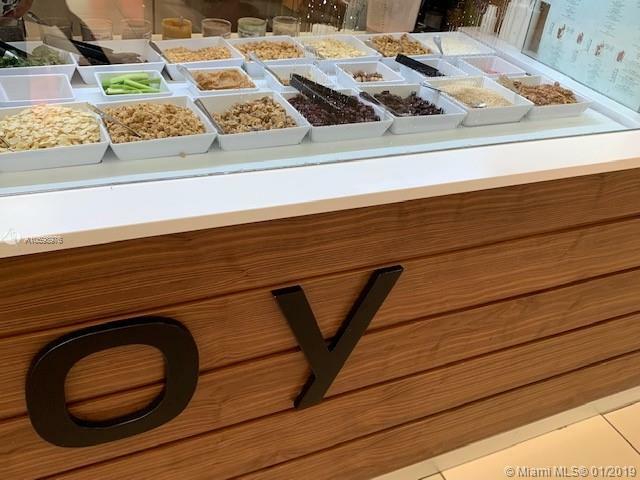 The menu also includes bowls, wraps, salads and coffee.